"Snaps are great because they provide a single package format that works across many Linux distributions, much like how PowerShell acts as a single automation platform across operating systems," explains Joey Aiello, Program Manager of PowerShell at Microsoft. "We hope our users enjoy the simplified installation and update experience of Snaps as much as we do." "PowerShell Core from Microsoft is now available for Linux as a Snap. 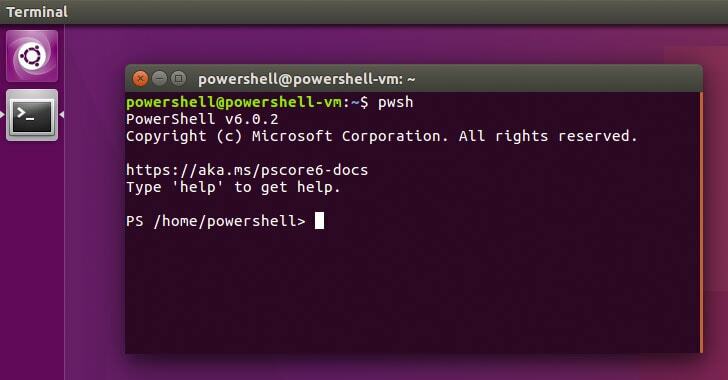 Built on the .NET Framework, PowerShell is an open source task-based command-line shell and scripting language with the goal of being the ubiquitous language for managing hybrid cloud assets," says Canonical. "It is designed specifically for system administrators and power-users to rapidly automate the administration of multiple operating systems and the processes related to the applications that run on those operating systems." And one should not forget, Microsoft now owns GitHub!